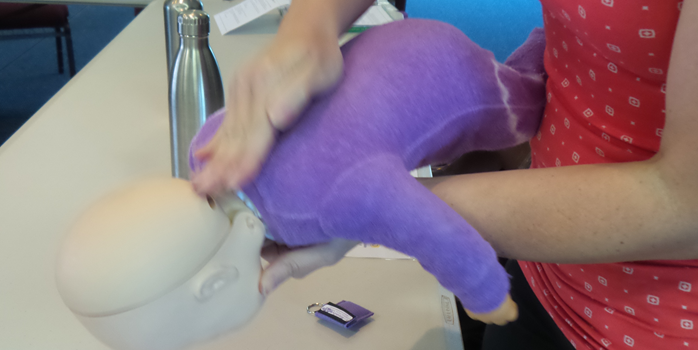 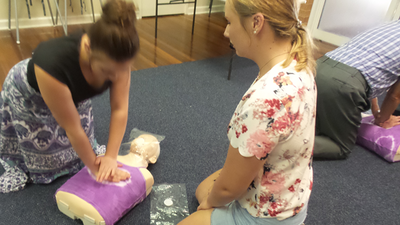 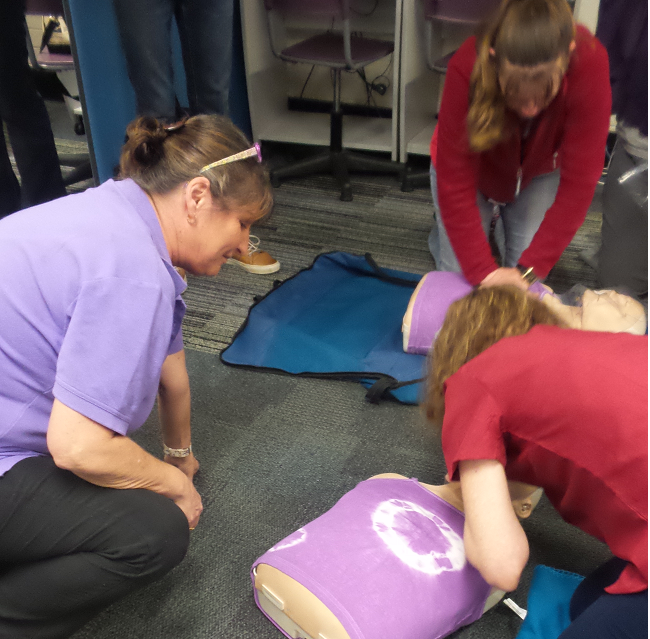 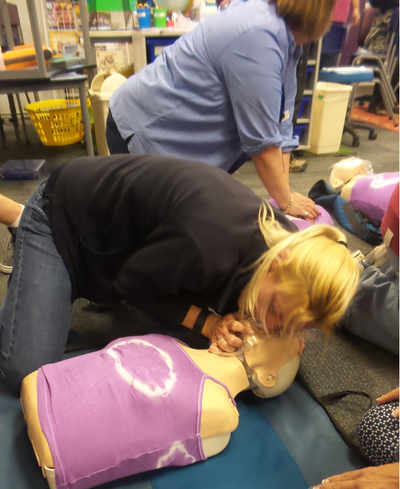 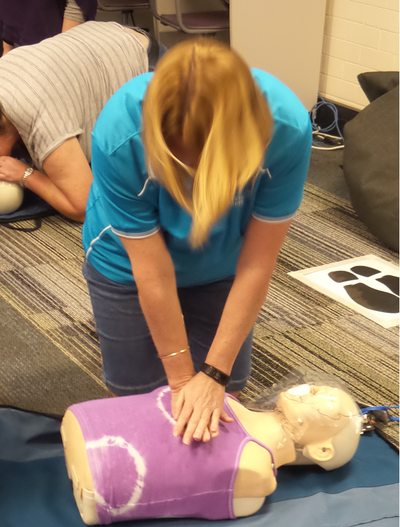 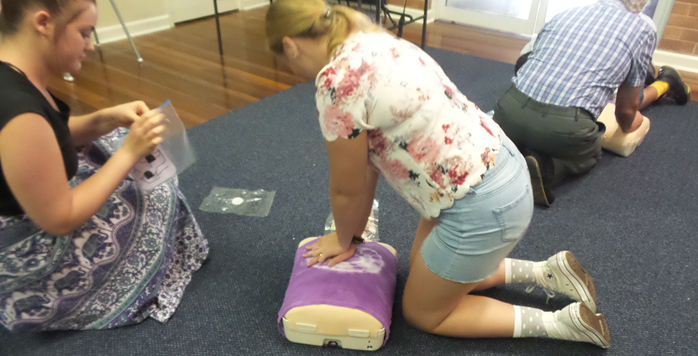 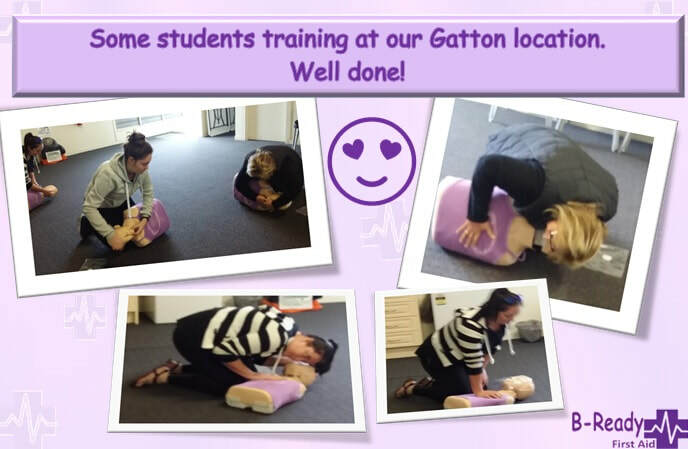 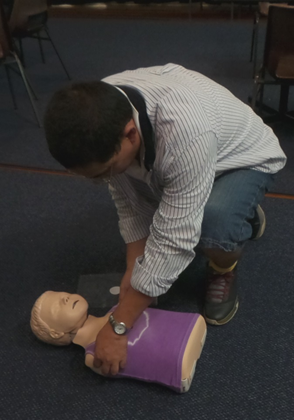 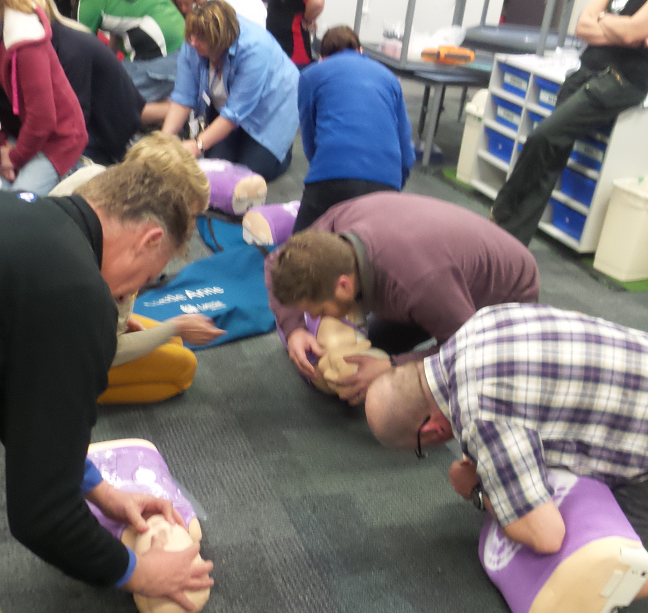 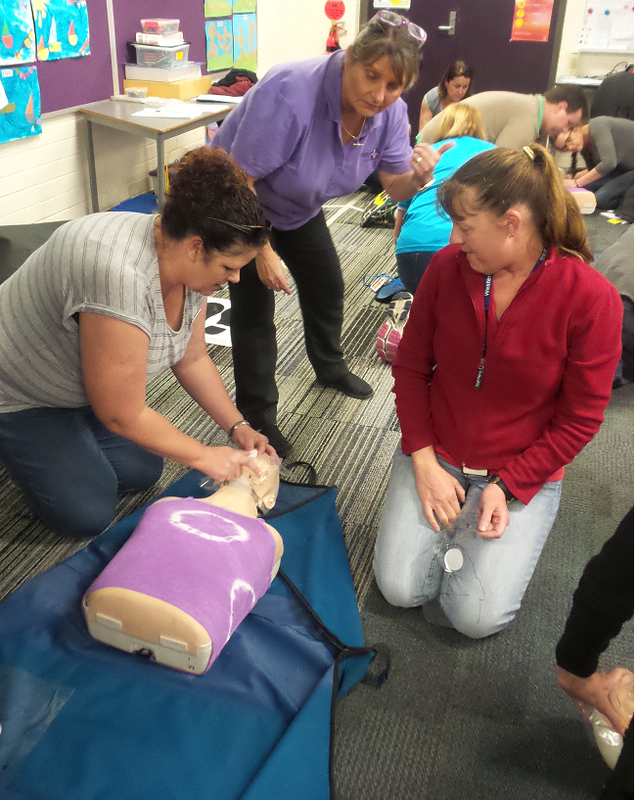 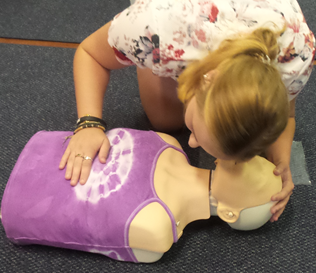 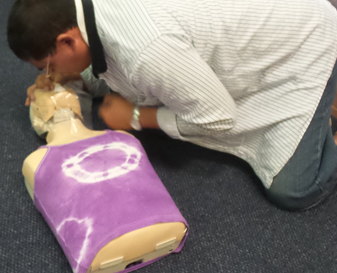 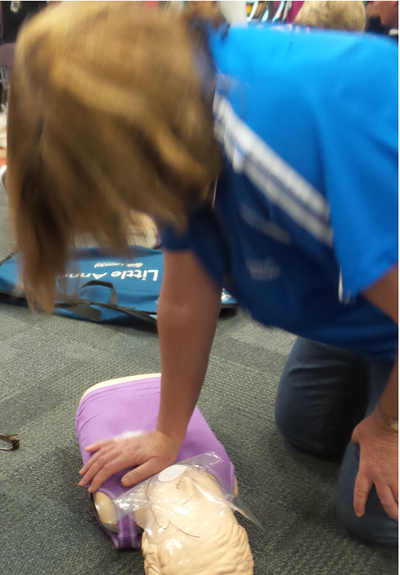 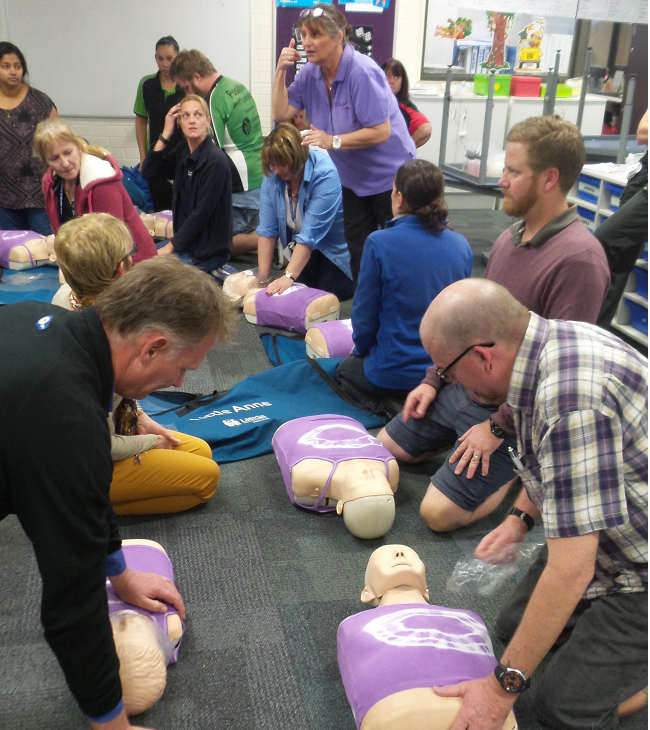 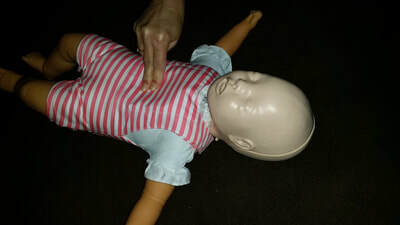 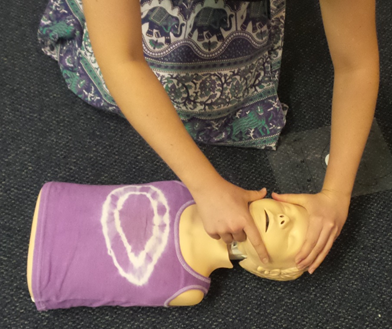 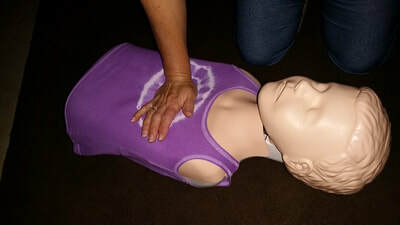 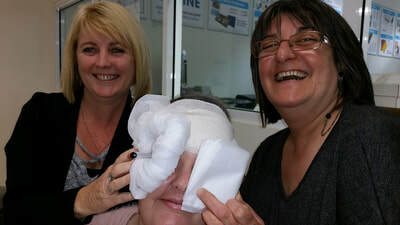 Some of our Students having a bit of fun while learning First Aid & CPR skills in Brisbane . 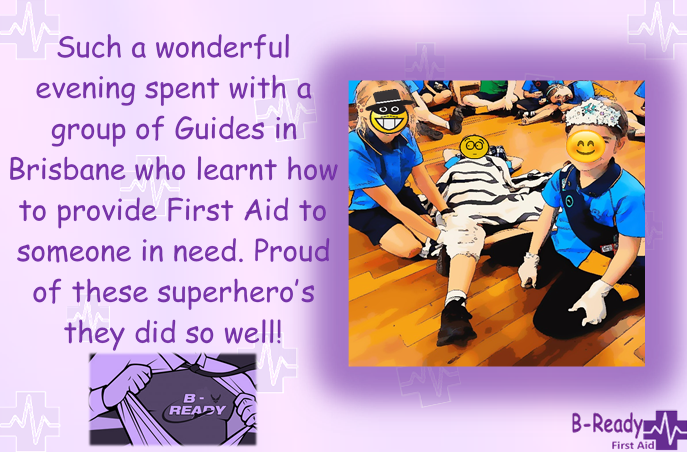 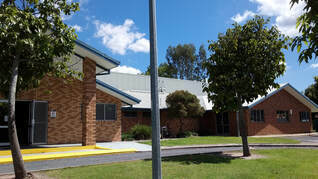 Even though it is a serious topic to be saving and caring for someone, if it's someone you love like a family member, someone you look after, work with or even help while you are out and about, learning while you are relaxed and with a bit of laughter helps the learning process. 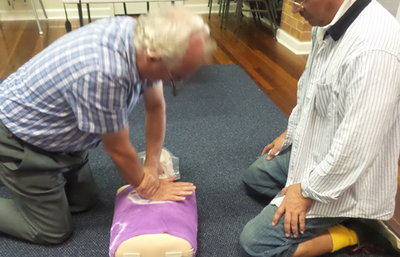 No matter how young or old you are we can always learn new knowledge or skills, don't you agree?